Today you may have looked at the readings and thought, “Not today. I don’t have the strength for apocalyptic Scripture right now.” I get that. There is so much going on in our world and especially our Church; it’s tempting to bury our heads and avoid what’s hard. My mother-in-law once gave me great advice about times like these. She told me that when the conversation hangs heavy with death and fear, guide it back to life. Circle back to those things that bring us hope and trust in the Lord. Does that mean we ignore what the challenging? No, it means we look for life amongst death—just as Jesus did with His very life. So where is the life in Scripture today? 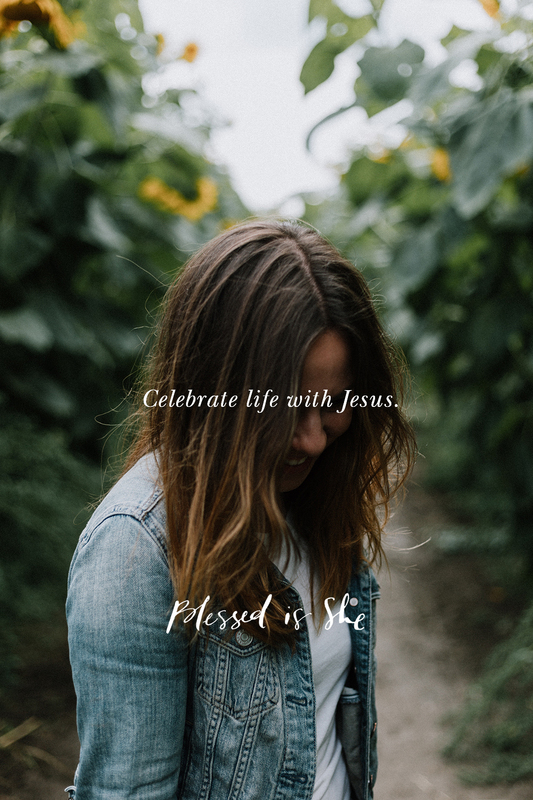 The Psalm refrain is: “Blessed are they who are called to the wedding feast of the Lamb.” In the middle of fear, blessed are they who are called to celebrate life with Jesus. How does one get called to the wedding feast? Well, in order to be invited to a wedding, we must know the bride and groom, or in this case, the Church and Jesus. How well do you know Jesus, sister? You may know the laws well, but do you know Him? We come bearing gifts to help the couple in their life together. What gifts are you bringing to the wedding? What talents do you have to offer to Jesus, his bride, and the ones they serve? And we help the couple celebrate with festivities. Be the joy in our Church today. Each morning we may wake up just to shake our heads at the state of the world around us. We may even be the generations that see the end of times. But all of that is no matter. Let’s keep our heads in the right place and work on getting that invitation to the wedding feast. Jenna Hines has a teeny army of four children and is married to a bearded fellow named Mike. They are a homeschooling family who just moved out to the country. Find her books and illustrations in her shop. You can find out more about her here. But these readings seemed so urgent when all my babies were…well…BABIES. That was 33 yrs ago and these words are spot on because we’re always waiting yet always at the wedding. In these days I DO look for more life, love and goodness in the apparent scary though.